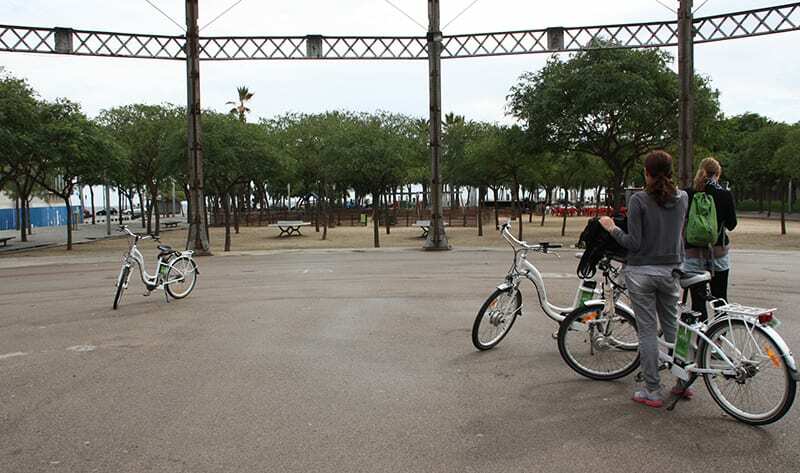 The route Barcelona by Bike explores Barcelona’s seafront through its history. 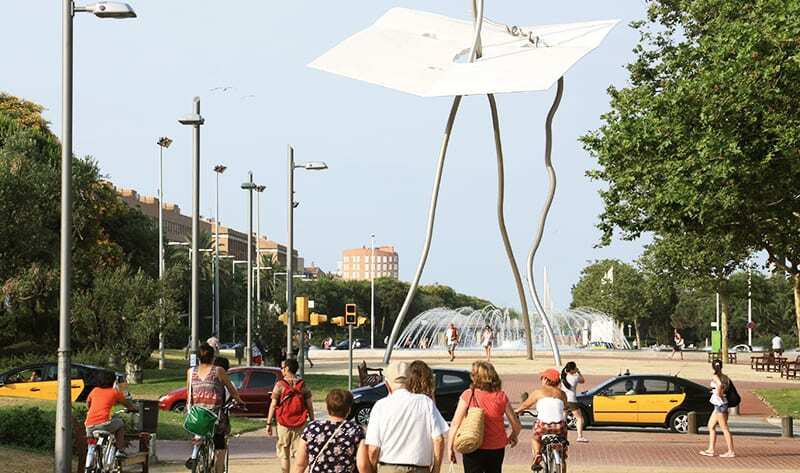 The keys to this route are the urban landscape and the city in contact with the sea before and after the 1992 Olympic Games. Barcelona “rolls”, changes, and we roll with it. 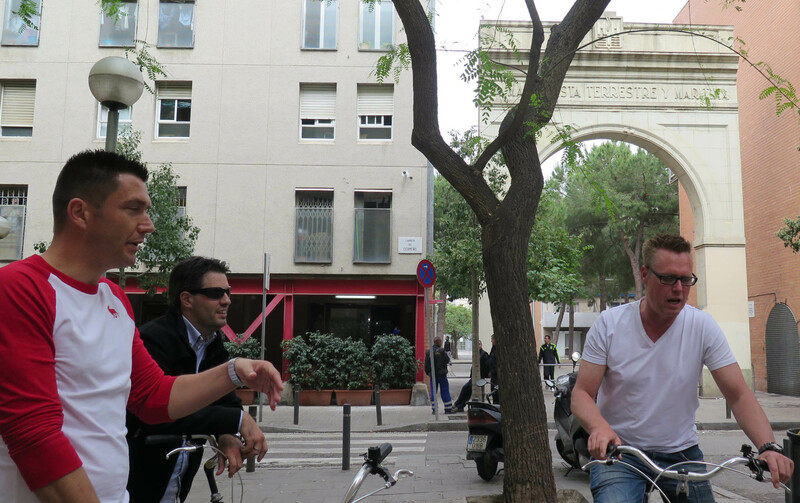 There are many bike tours in Barcelona, but none of them are like ours; during your Barcelona by Bike Route, you will discover the waterfront history, and see a side to Barcelona that nobody else offers you, all in the company of our expert local guides. This route invites you to visit the coastline, not to stretch the towel on the sand, but to dive into the history of the city that years ago turned its back to the Mediterranean Sea. We can do this tour using an electric bike, a novelty that adds more comfort and new sensations. No need to pedal for three hours, because the e-bikes gives you less pedaling and maximum impulse, the best way to enjoy the route along the beach. 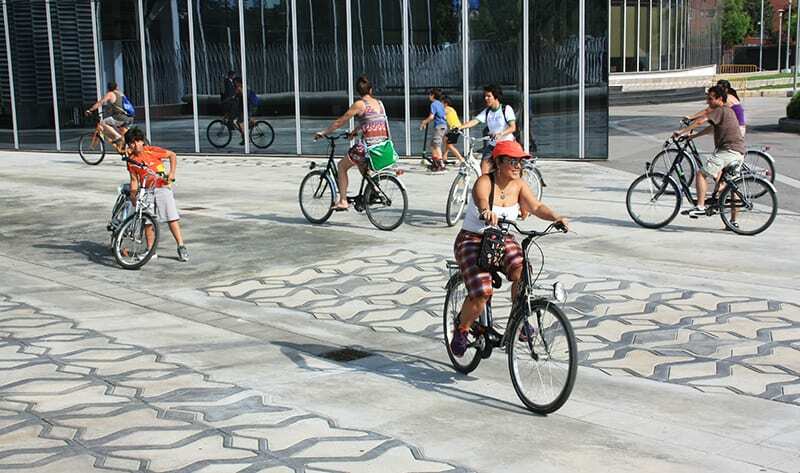 Do you want to have a pleasant, dynamic and relaxed experience while you bike and get to know more details about the city? 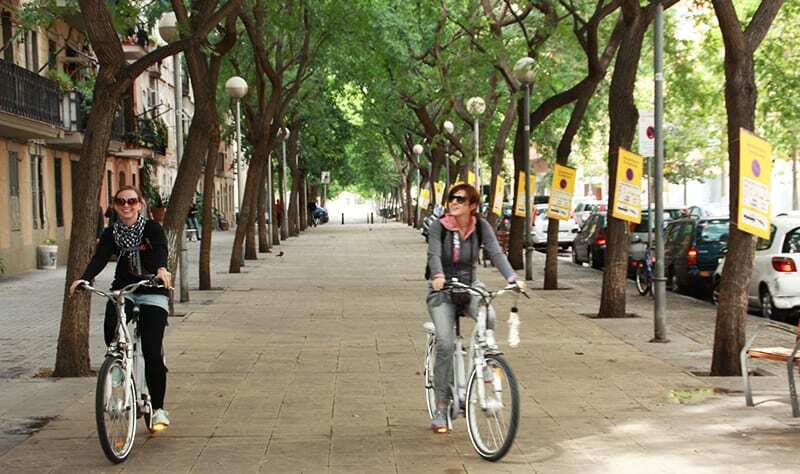 Sign up for Barcelona by Bike! Ricardo Baños. 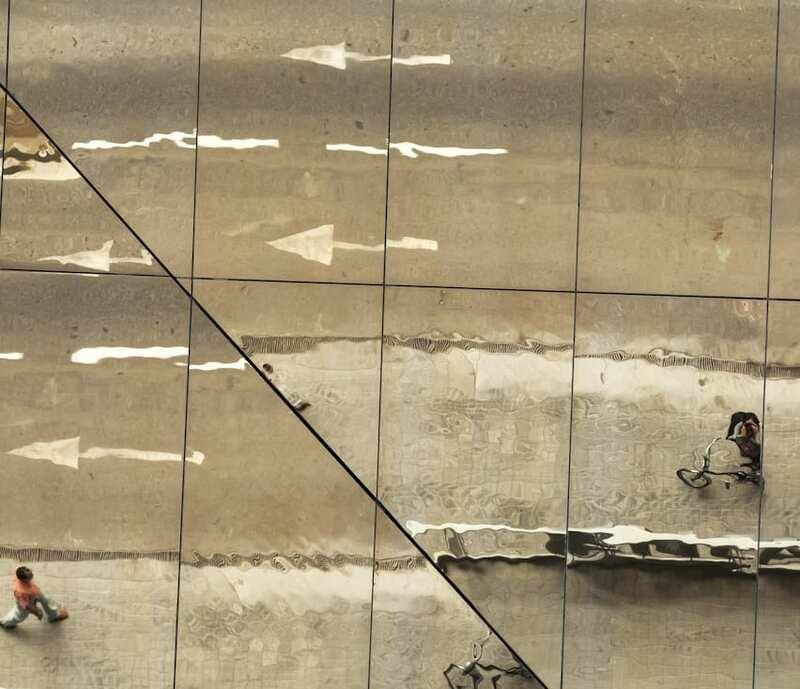 Barcelona by tram (and bike). Photo archive, beginning of the twentieth century. Filmoteca Española.